Drivers who are tired of paying too much for car insurance can skip this hassle by working directly with auto insurance brokers in Monroe. American Insure-All® has been helping drivers in the Western Washington area find affordable, comprehensive auto insurance policies since 1989. Car insurance is a requirement for drivers who want to stay safe on the roads and avoid tickets or even a license suspension. However, it’s not always easy to keep up with car insurance payments in Western Washington. Not everyone has a perfect driving record. At American All-Insure we understand that. We also believe that prior mistakes shouldn’t have to cost you money for years to come. There are a few reasons why you’d be in search of new car insurance. Either you’ve just purchased a new vehicle and your old policy has lapsed, or you’ve absolutely had it with your current insurance company, and are ready for a change. 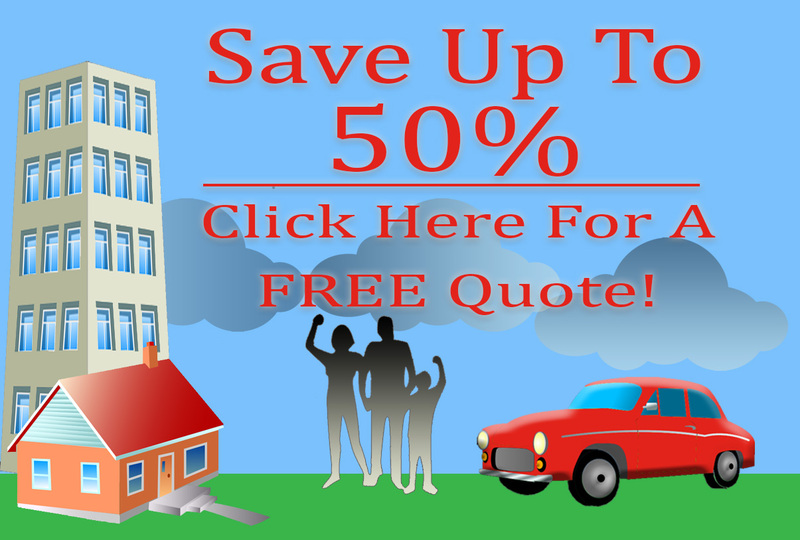 It can sometimes be tough to get the insurance quote you want without feeling pressured into buying auto insurance. Sometimes you can use a “compare and save” website, but they can be confusing, as they open up multiple browser windows, and may not actually give you an actual quote that reflects your needs and coverage. When it comes to automobile insurance, or any type of insurance, it’s easy to get confused. Even if you want the bare minimum of coverage when it comes to your policy, there’s always a lot of fine print and language you may or may not understand. When it comes to insurance, especially auto insurance, bigger is not always better. Bigger companies may promise low premiums every month, and this promise is usually true. However, when you sign up for a policy over the phone with an agent who’s thousands of miles away, you may miss some of the fine print, unless you’re expressly versed in insurance. When it comes to insurance companies, perhaps you’re tired of the same old, same old. Insurance policy rates keep going up on a yearly basis, and perhaps you want better bang for your buck, and better coverage than you’re getting at the company where you are. When you’re searching for insurance, you may not even know where to begin, especially if it’s a new car and a new insurance company. You may be tempted to call up one of those big insurance companies that pledge to save you a certain amount of money, but there can be a lot of hidden problems when you’re using a big company. We have been in business for many decades, and worth with quite a few insurance companies to ensure that you get the best rate. We’re not just agents – we’re brokers, and this means we’re in constant contact with insurance companies. Perhaps you’re tired of the way you’ve gone about shopping for auto insurance or other types of insurance in the past. You may watch a commercial on television, and be moved to try that type of auto insurance to save money on your monthly policies, but sometimes those kinds of decisions ending up costing you in the end. Sometimes it may seem that finding the right insurance company for you SR22 insurance is like pulling a rabbit out of a hat. We are also able to help if you need SR-22 insurance. Not all companies will insure SR-22 drivers, but American Insure-All® is able to, still at a reasonable price that won’t break your budget. Having a DUI on your record can be a costly event. From court costs, to most likely going without a license for a period of time, the penalties for DUIs are harsh. An SR-22 is a special form that needs to be filed when you begin to drive again, specifically after a DUI. SR22 insurance is also known as proof of financial responsibility. An SR22 form is basically a piece of paper where you, as the driver, assume financial responsibility. Usually a driver has to sign one of these, and have it registered with the proper authorities, after a driving suspension. If you want the top auto insurance company in Monroe, think local and think American Insure-All®. When it comes to auto insurance, you only want the best in the business.